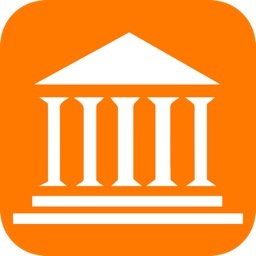 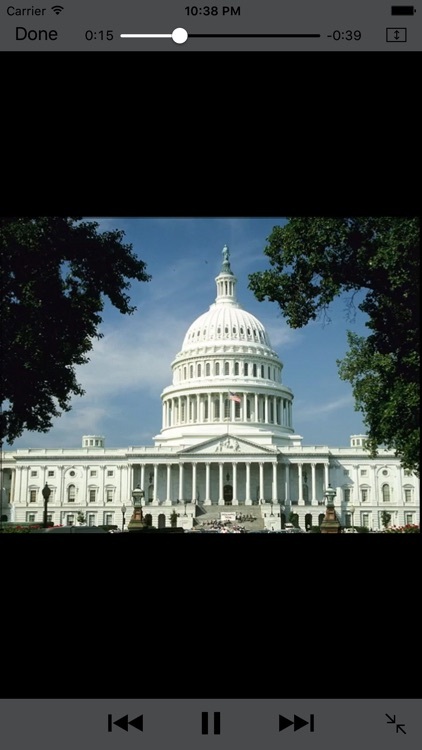 CIVICS 101: WE THE PEOPLE contains multimedia presentations explaining every part of the U.S. government, including in-depth presentations on the powers and history of the Presidency, Congress and the Supreme Court. 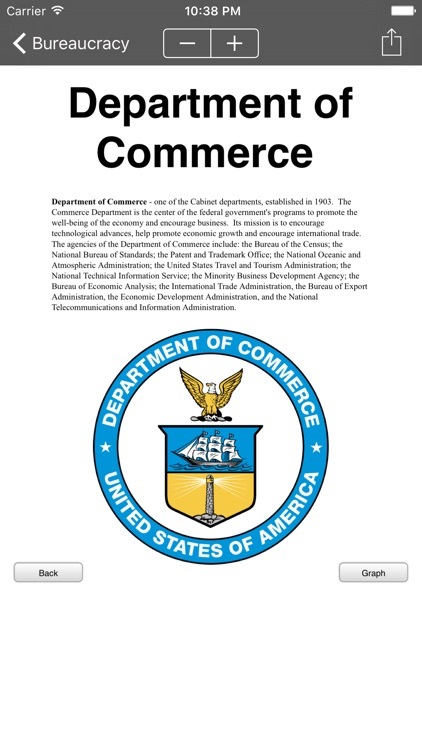 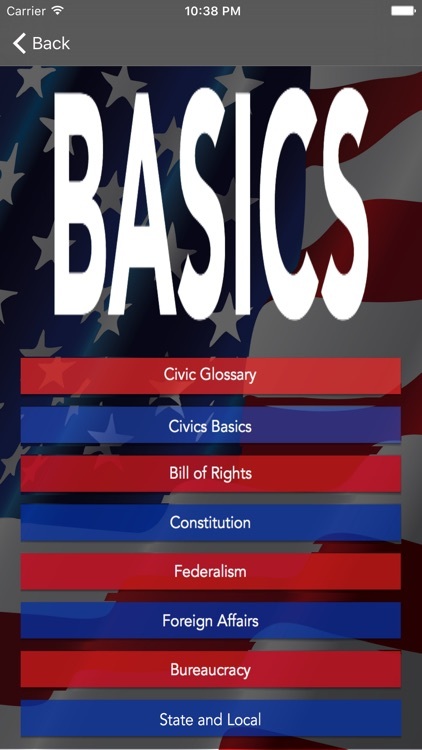 A distinctive section of multimedia presentations contains all of the basic questions covered in the National Civic Standards. 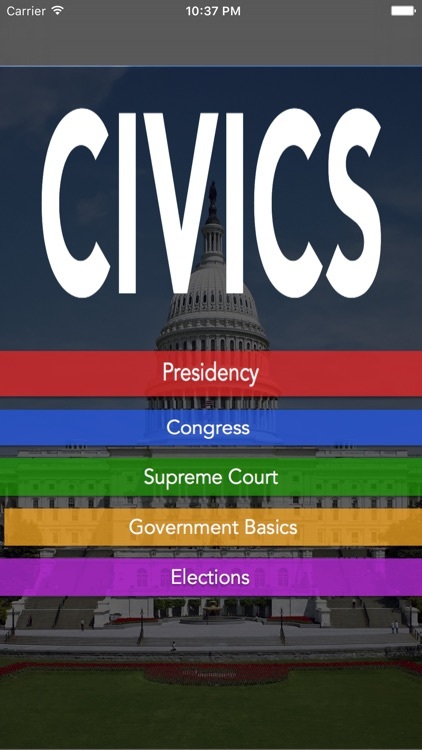 The powers of the President, the Congress and the Courts are explained in individual special sections. 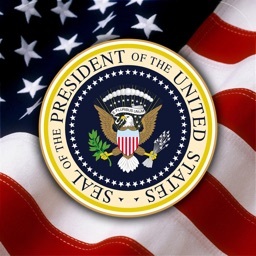 A detailed section is devoted to the Constituition, its writing and an explanation of each of its parts. 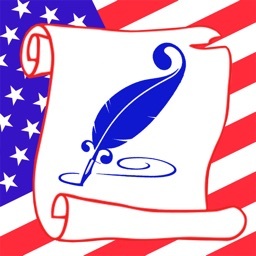 The Bill of Rights is explained in a unique section, highlighting how that bill is applied today. 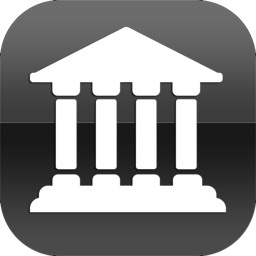 Landmark Supreme Court decisions are also featured, including explanations of their importance. 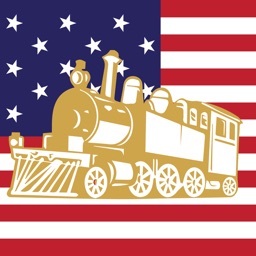 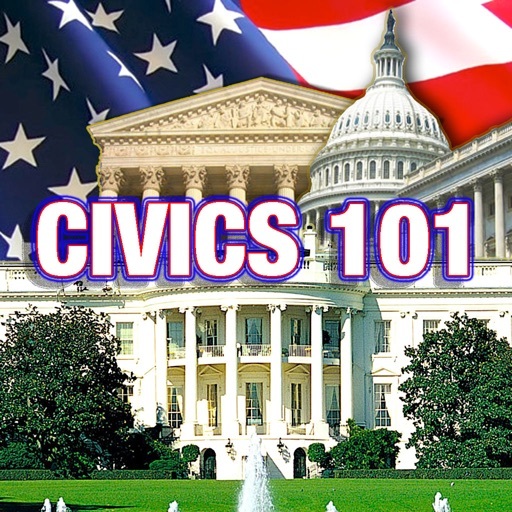 In addition, CIVICS 101 presents a special section on the US Presidential election process. CIVICS 101 is perfect for students of all ages who wish to understand how our government works. 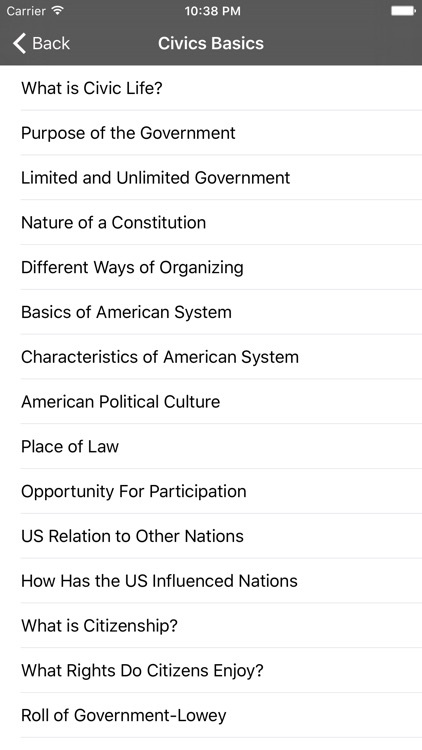 A program update prepared for release in January will include a quiz section.